All is underway for this year’s Foggy Mountain Bluegrass Festival 13th, 14th & 15th October 2017. From what we’ve read this celebration of Bluegrass music is set to feature some of Australia’s best Bluegrass musicians and International acts as well as the best country hospitality our region has to offer. Attendees will be treated to a toe-tapping Hoedown Bush Dance; Bluegrass concerts Friday, Saturday & Sunday, musical workshops, Gospel and community concerts, jam sessions at all hours and many great activities. Don’t miss a weekend full of great atmosphere, country hospitality and unique musical riches. Click here to download the Foggy Mountain Bluegrass program timetable. Visit the Foggy Mountain Bluegrass Festival website for more details. The small country town of Kinglake will come alive with the sounds of banjo’s, mandolins, fiddles and double bass as Bluegrass takes over the town and music lovers gather to watch some of best bluegrass musicians take the stage in the third annual Foggy Mountain Bluegrass Festival. 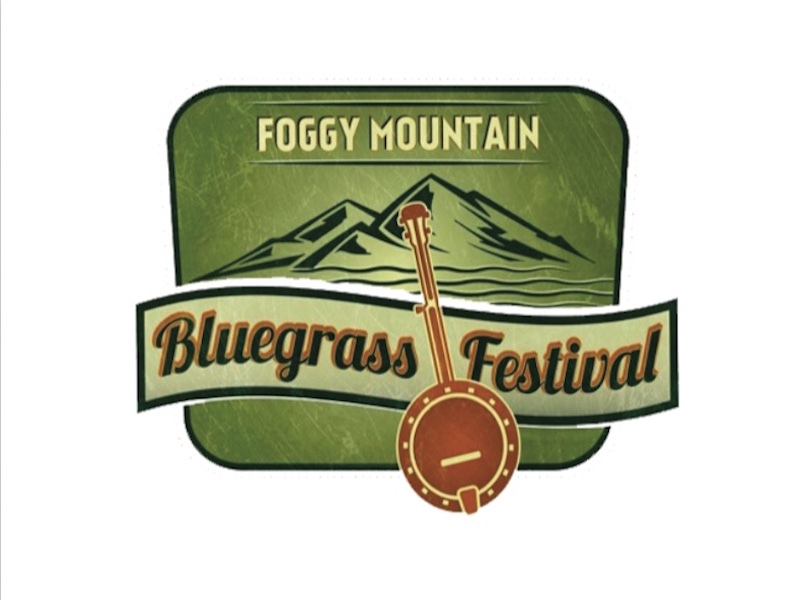 Held from Friday, October 14 to Sunday, October 16, 2016, Foggy Mountain Bluegrass Festival invites musicians, and music lovers to hear acoustic music, share ideas, learn new musical skills and enjoy a weekend of performances in a scenic setting. Supporting the economic redevelopment of the Kinglake Ranges, the Foggy Mountain Bluegrass Festival will showcase the best the region has to offer, in a family-friendly event with something for everyone. The festival will also aim to support the Royal Childrens Hospital through an auction held during the Bush Dance and White Ribbon Charity (Australia’s campaign to stop violence against women) through the annual Beard Competition. There are planned performances in various local businesses throughout the town. The festival will be held on main stage in centre of town with all venues within walking distance from most accommodation and camping. The weekend will host a bush dance with 2-course meal, Bluegrass concerts Friday, Saturday & Sunday, music & clogging workshops, pickers breakfast, gospel concert and a community concert showcasing the children of Kinglake performing their own bluegrass songs accompanied by acclaimed Carter and Carter. Artists performing at the 2016 festival include 10 String Symphony (US), Pipi Pickers (NZ), Haywood Billy Goats (US) One Up Two Down, Astro Cobalt, Coolgrass. Other artists include the Appalachian Heaven String Band, Nine Mile Creek, Strezlecki String Busters, Silver City Highway and many more of Australia’s leading Bluegrass Bands. Just 1.15 hours from Melbourne CBD, Kinglake is a tranquil, mountain country town that delivers an exciting, family friendly festival that has something for everyone. Come along and experience good old fashioned country hospitality with exceptional music. Cost: $70 for weekend early bird pass plus many more options. (Some festival events have free entry). The Foggy Mountain Bluegrass Festival will continue to capture the very essence of what has made Bluegrass Music so popular. The festival aims to deliver a musical experience that comes from the soul in a way that grabs your ears and your heart and simply won’t let go. Festival goers will be treated to music by our Nations top Bluegrass musicians and meet with the many Bluegrass Fans that come from far and wide. The weekend’s activities will include a Friday Night Bush Dance with 2-course meal; Saturday Bluegrass Concerts; Music Workshops; Sunday Pickers Breakfast where audiences can get up close and personal with performers; Sunday Gospel Concert and a Sunday Community Concert showcasing the children of the Kinglake Ranges perform their own bluegrass songs accompanied by Carter and Carter and many other Bluegrass Acts. Artists performing at the 2015 festival include Davidson Brothers, Mustard Courage, One Up-Two Down, Coolgrass, Other artists include the Appalachian Heaven String Band, Nine Mile Creek, Little Rabbit and many more of Australia’s leading Bluegrass Bands. Also featuring this year is their first international act, the brilliant Chris Henry from Nashville, USA. Further details can be had from the Website and their Facebook page. 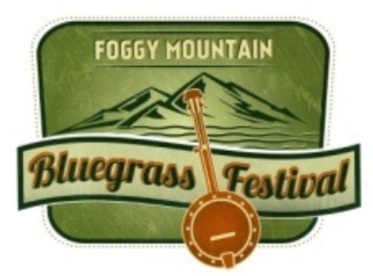 Here’s news of another new festival scheduled for October this year – Foggy Mountain Bluegrass Festival. 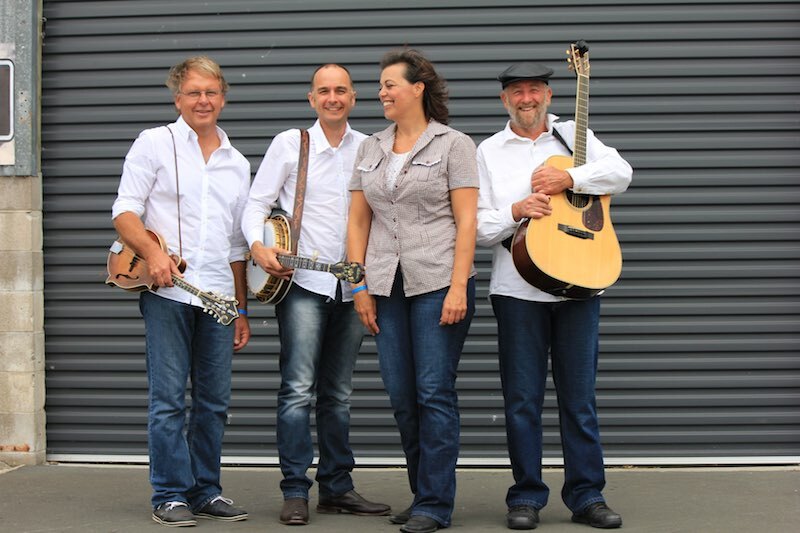 Kinglake Ranges is set to come alive with the sounds of bluegrass on the weekend of 17-19 October 2014 with the first annual Foggy Mountain Bluegrass Festival. Supporting the economic redevelopment of the Kinglake Ranges, the Foggy Mountain Bluegrass Festival will showcase the best the region has to offer, in a family-friendly event with something for everyone. Visitors to the festival will enjoy local and national bluegrass artists, music workshops, markets, arts and crafts, a bush dance and a gospel concert. The festival will feature popular and well-known Australian bluegrass bands Hardrive, Coolgrass, the Marville Family, and Nine Mile Creek. We’re also pleased to welcome the internationally renowned Davidson Brothers, who will be playing up a storm. If you love playing music, you can hone your skills by joining one of the workshops being run by our professional musicians for guitar picking and banjo or fiddle techniques. Kick off the weekend and kick up your heels with Clan Destiny at the Old Timey Bush Dance and Spit Roast on Friday 17th October. Saturday 18th October will be a day of music, art and craft, mouthwatering local produce, horse and carriage rides, culminating in a family-friendly afternoon concert featuring the best of Australian and international bluegrass bands. In the evening, you can stick around and enjoy more from our headliner acts at local venues. Come and enjoy great local food, fun and music – bring the family for a fun weekend among the towering timbers. Kids can enjoy playing at Bollygum Park, the best adventure playground in Victoria, while you browse the local Sunday markets. For something very special, enjoy our uplifting Gospel Concert on Sunday morning. Kinglake is a convenient hour and a half drive from Melbourne’s CBD, but there will also be limited accommodation available on the mountain and in the local region for those who would like to make a weekend of it. By having a great time at our festival, visitors will also be supporting Kinglake’s talented local performers and artists, our incredibly beautiful local area, and our high quality local produce. Join our friendly locals for a weekend you’ll never forget.